With a new year comes a new opportunity to make a fresh start, whether with your career goals, personal life or general health. Like so many others, taking better care of yourself might be at the top of your list of new year’s resolutions, particularly when it comes to skincare. However, this is a lot easier said than done, and with January almost over, you might be in need of a helping hand to give you that little extra boost. Your skin is unique to you, and being so temperamental means that it can be difficult to get your skincare working for you, which is where our expert team at Health & Aesthetic Clinic come in. Among the wide range of advanced skincare treatments at our clinic, Profhilo Bioremodelling is one of our newest and absolute favourites! As an injectable treatment with one of the highest concentrations of hyaluronic acid on the market, Profhilo works to combat ageing, tired or dull skin, as well as loss of facial volume. Collagen and elastin are stimulated quickly and comfortably, with the outcome being effortless hydration and improved tissue quality, restoring a fresher and younger look. Although similar, Profhilo is neither a filler nor mesotherapy treatment and is suitable for the hands, face and neck. 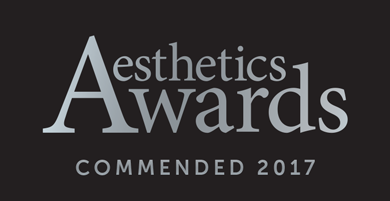 It’s a treatment in a lane of its own, taking the aesthetics industry by storm in recent years, having won ‘Most Innovative Treatment’ at the 2016 Aesthetic Awards. 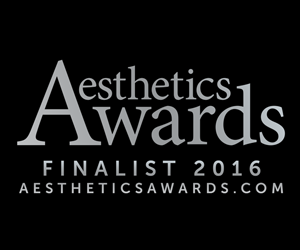 Profhilo achieves particularly dramatic results in older patients, and is a favourable treatment when the skin has lost elasticity. 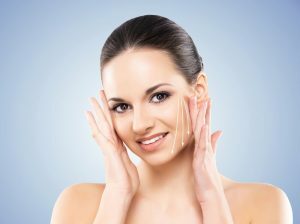 Skin health can vary dramatically from month to month, with environmental factors taking a toll. Luckily, Juvederm Volite provides an ideal boost to skin quality using innovative methods that last up to nine months. The skin conditioning gel is formulated of Hyaluronic acid (HA), however, is not a dermal filler. Volite is injected into the mid-layers of the dermis, providing moisture and nourishment from the inside out. As well as delivering hydration, Volite also increases elasticity in aging skin by stimulating the production of collagen, resulting in a natural-looking tightening and a glowing complexion that lasts between 6 and 9 months. 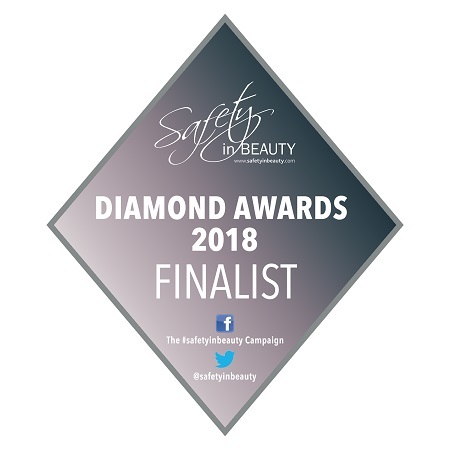 For further information on skin health injectable rejuvenation, or indeed any of our expert treatments, don’t hesitate to get in touch with the H&A Clinic team today!